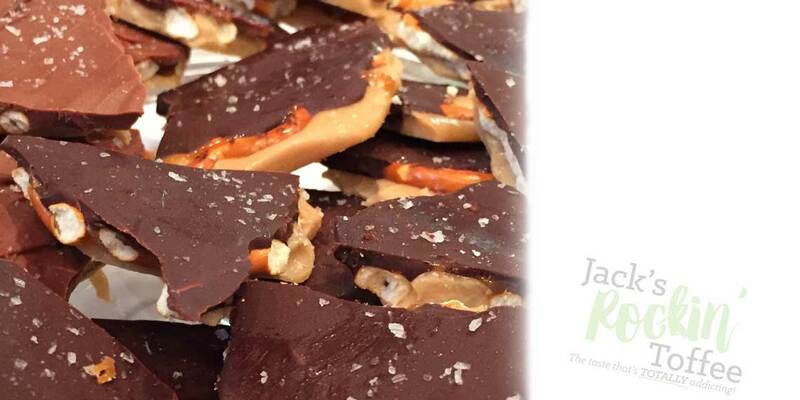 Jack's Rockin' Toffee - The Taste that's Totally Addicting! The Taste that's Totally Addicting! 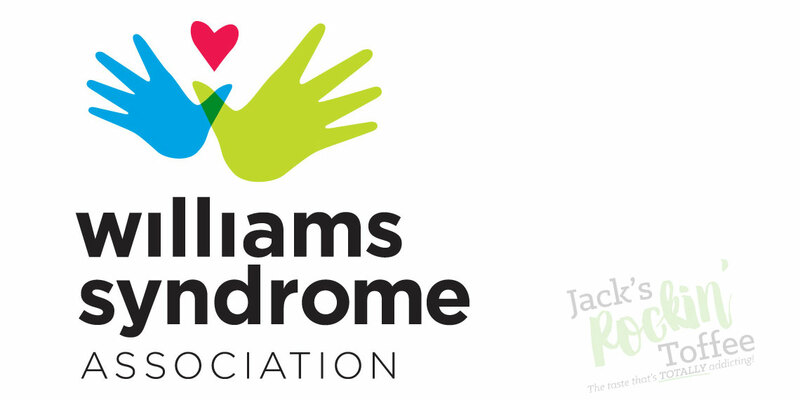 Founded in 2011 by 10-year-old Jack McKenna in honor of his brother Colin, who was born with Williams Syndrome. Just one taste and you’ll see why Jack’s Rockin’ Toffee is being called “The World’s Best Toffee!" 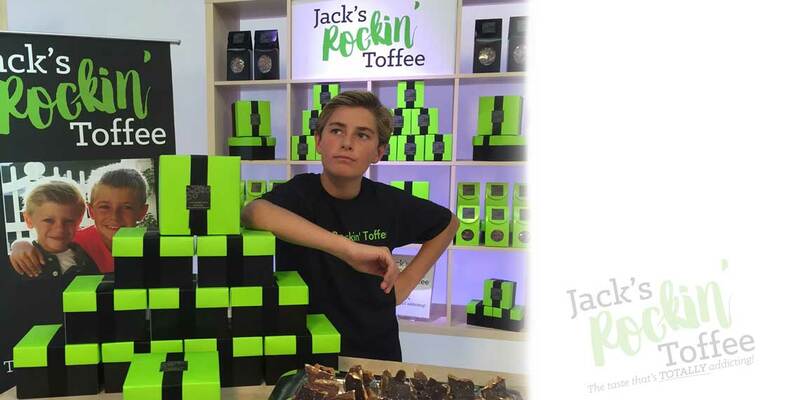 Jack's Rockin' Toffee can be seen on Small Business Champions. 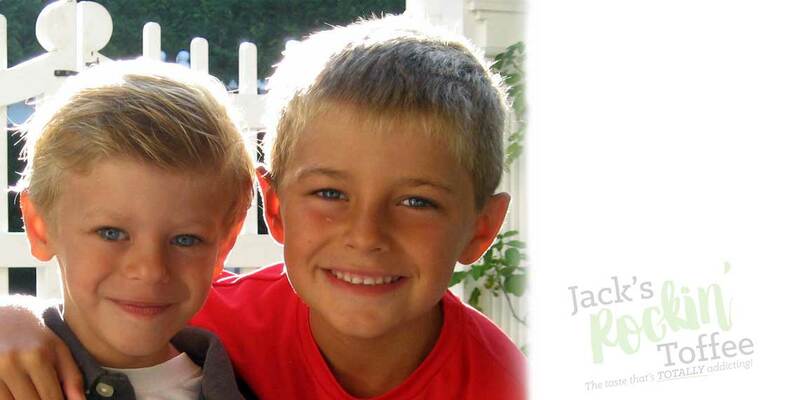 Jack donates a percentage of all proceeds to the Williams Syndrome Association, in honor of his younger brother, Colin. Thank you KOBE BRYANT, Jack’s Rockin’ Toffee is currently SOLD OUT. Sign Up Here to be NOTIFIED when it is back in stock.